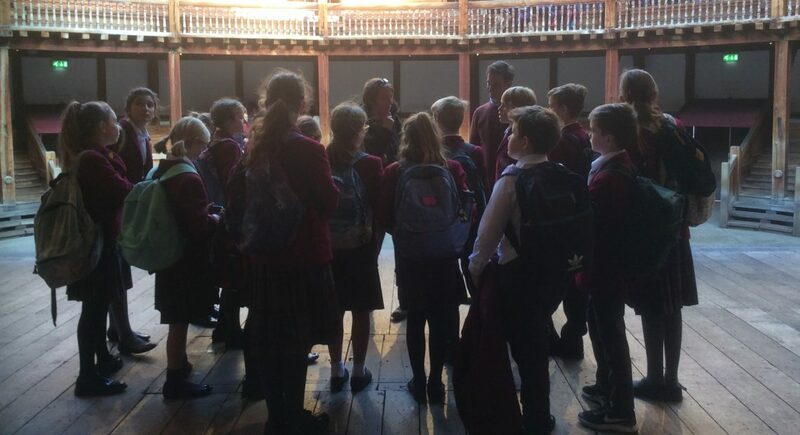 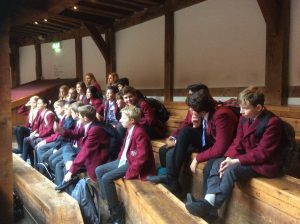 Year 7 have had a fantastic trip to Shakespeare’s Globe in London. 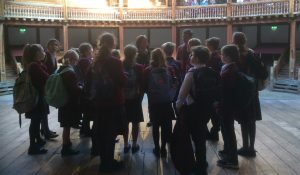 They have had a tour of the theatre and have appeared on stage reciting the words of the Bard. 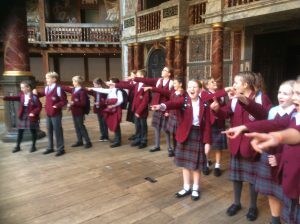 They have then spent time working with Globe actors and learning their craft in the workshop.